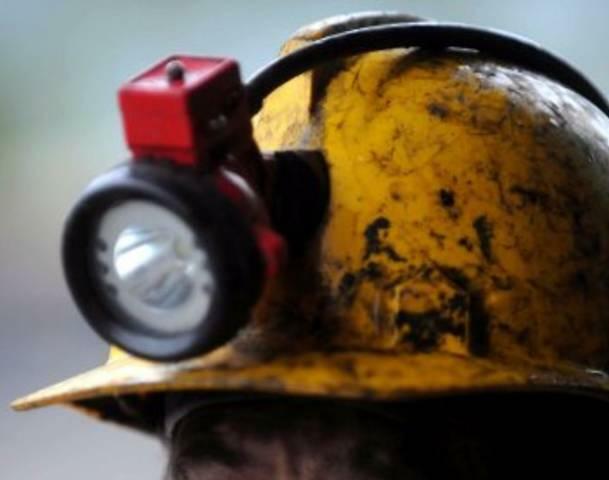 According to the office, 52-year-old Leonard W. Griffith of Valley Bend, West Virginia, was working on a continuous mining machine when he was struck by a rib roll, which occurs when a block of coal comes loose from the wall or ceiling. Inspectors from the state office are investigating. The mine is owned by St. Louis-based Arch Coal. According to the company, the mine that produces high-volume metallurgical coal has been temporarily idled. Griffith, an electrician, worked at Sentinel more than three years.